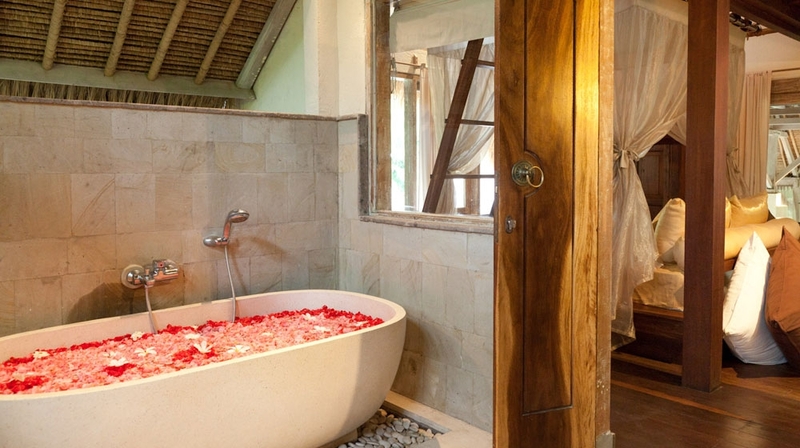 Tugu Bali is a beach chic boutique hotel, designed to bring back to life the romantic, forgotten tales of Java and Bali and is built upon a passion for the romantic beauty of the art, history and culture of the two islands. Perfect choice for two, true romantics and honeymoons. 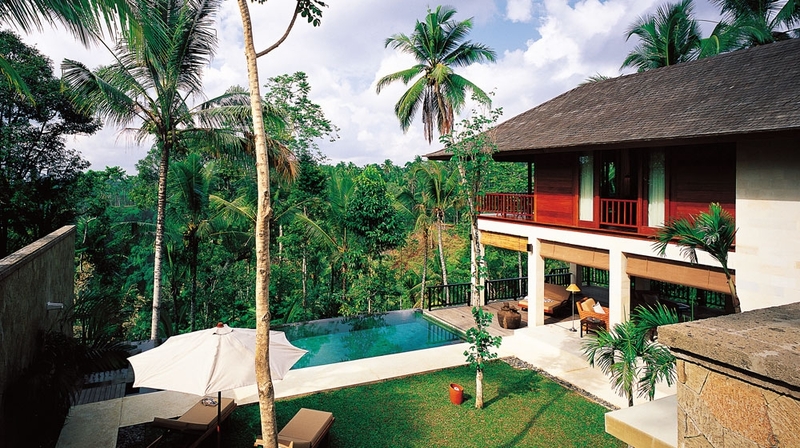 One of Balis best kept secrets, Alila Manggis boutique hotel is a secluded, stylish resort situated in Manggis. Set amidst a coconut grove, the resort is nestled between the sea and the majestic Mount Agung, Balis most sacred mountain. A luxury beach hotel with a cool vibe. 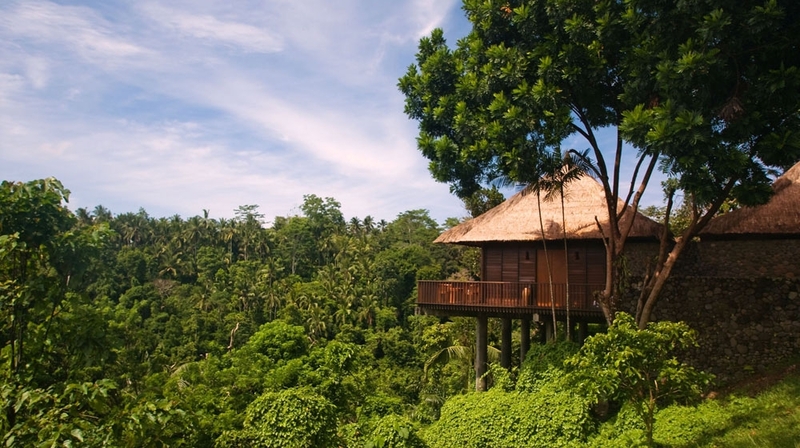 Alila Ubud luxury hotel is a tranquil and secluded hillside retreat that sits high up on the edge of the rich green Ayung River valley in Balis central foothills. A boutique hotel in a fabulous setting that rewards guests will stunning scenery and a relaxing vibe. Jamahal Private Resort and Spa is a beautiful boutique resort only footsteps away from one of the island`s best beaches. The perfect choice for chilled escape artists and romantics. 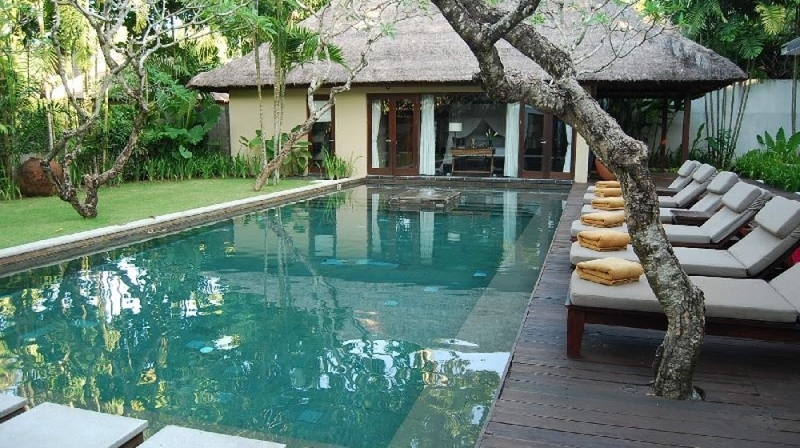 It is located away from the main tourist areas in the heart of upmarket Jimbaran on the southern tip of Bali. 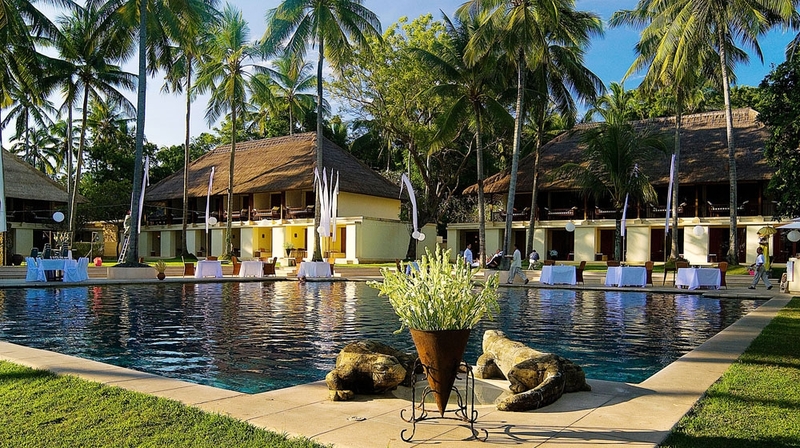 Boutique hotel Kayumanis Nusa Dua is a luxuriy resort which emanates the Balinese concept of open style living, surrounded by stretches of seemingly endless, silky white sands of the world famous beaches on the island of Bali. Como Shambhala Estate is a luxury boutique holistic wellness retreat, providing an all-embracing experience closely tailored to each individuals needs, offering healing programs to mend mind, body and spirit. A luxury resort with all the trimmings. The luxury boutique hotel The Kayana is a lstylish collection of private villas, hidden in the heart of the fashionable Seminyak district and supported by exemplary service and facilities. All have private pools and the sandy beach is just a stroll away. Perfect for beach in reach holidays. 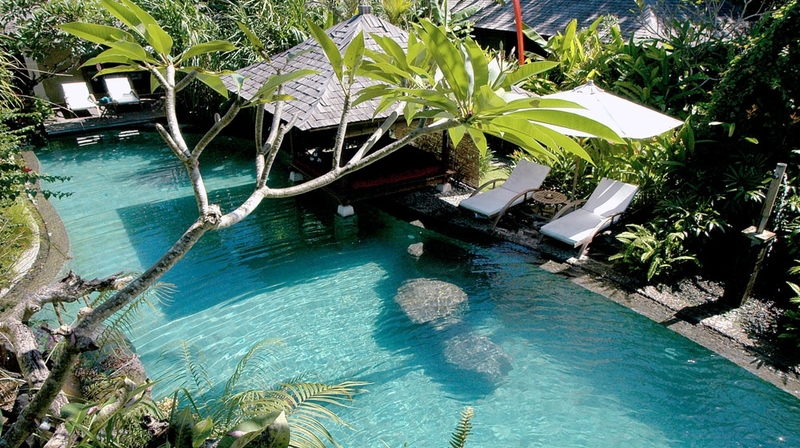 Villa Mathis is a boutique hotel in Bali located in Umalas, 10km from the sun-kissed shores of Seminyak. Surrounded by rice plantations and lush gardens, this charming hotel is within an hours drive of Ubud, the Bukit Peninsula, and many ancient Hindu temples. 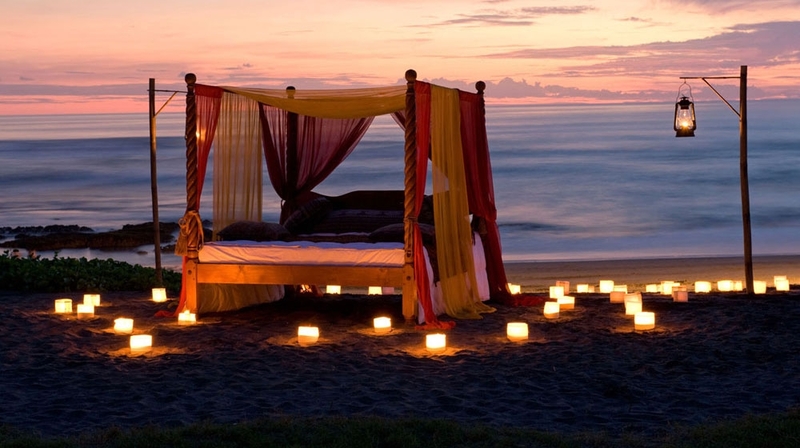 Perfect spot for a touch of romance! 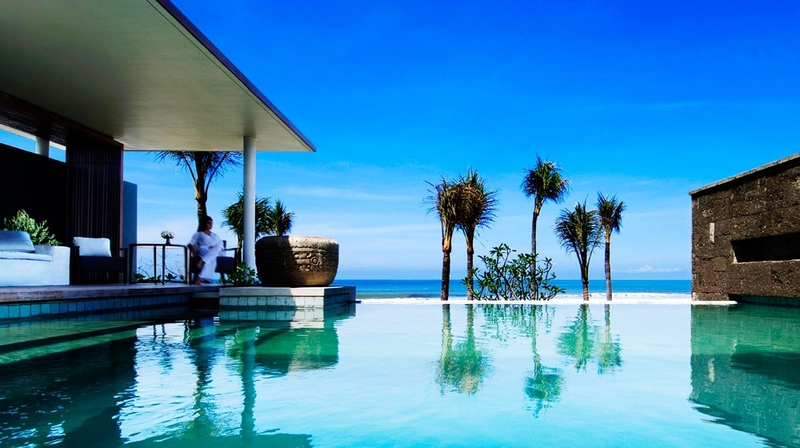 The stunning boutique hotel Alila Villas Uluwatu, is set on an elevated plateau that meets with limestone cliffs sweeping down to the ocean, the view from the Alila Villas Uluwatu boutique hotel is nothing less than picture-perfect. This hip hideaway ticks all the right boxes! 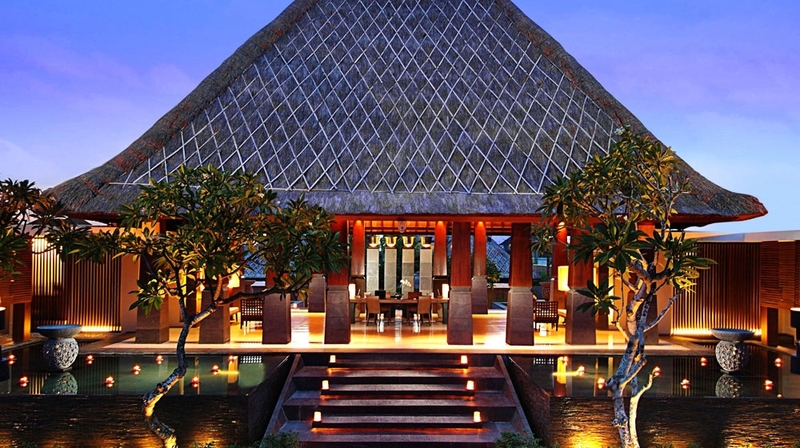 Alila Villas Soori boutique hotel offers beachfront living at its most stylish and luxurious. 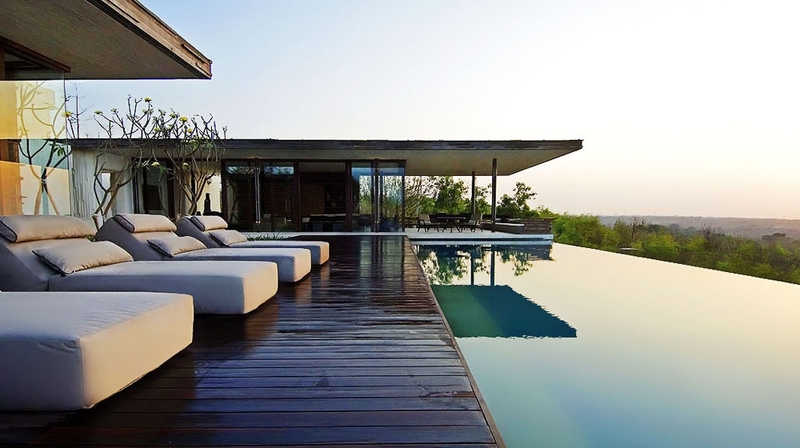 Its contemporary Asian design is seamlessly crafted into the landscape, with panoramic views across the azure Indian Ocean.This luxury boutique hotel oozes a relaxed vibe that's hard to beat.